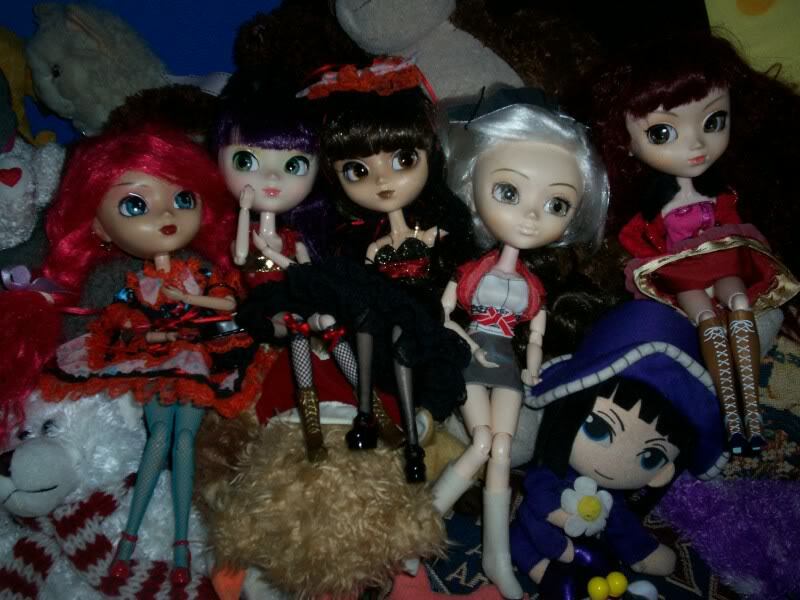 FairyBlueMoon wrote: WAITT! I have to enter!!!! I'll do it when I get home from school~! 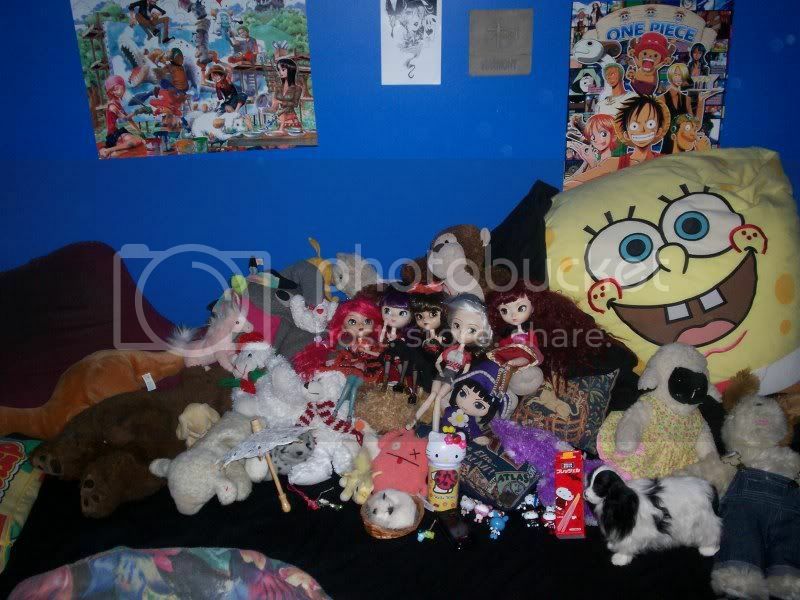 ...is she dressed as Luffy from One Piece? that or Eruka Frog. my favorite character~! I'd never thought of it..
Let's get back on the subject. This picture reminds you of the old days. It is ok if not the photograph which you took. Therefore don't mind if you haven't camera. 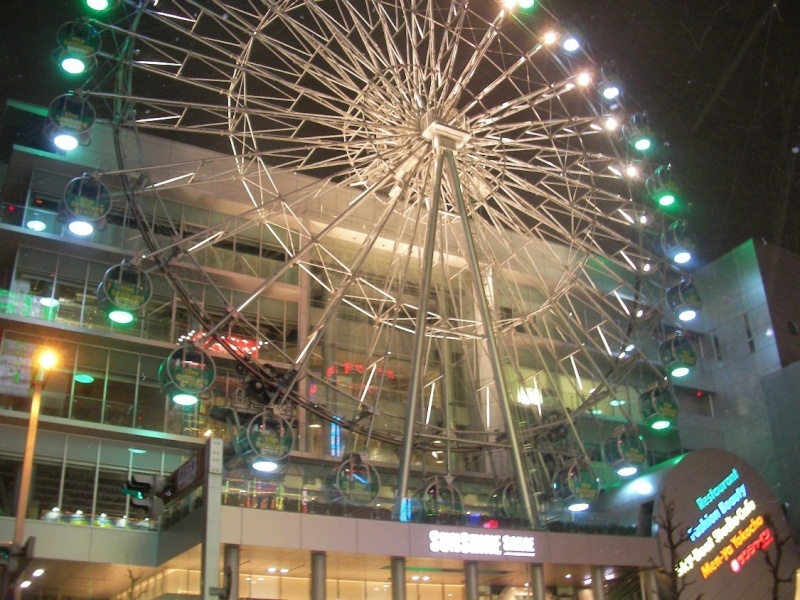 A Ferris wheel of The brilliant green is a photograph when I went to look to Nagoya. When I was about 18 or 19 years old (thats about 14 years ago folks), DJ'ing in a pub called The Woodpecker. Our night was called 'Carnaby Street' and we used to play Britpop and Sixties music. It was on every Tuesday night and hardly anybody ever turned up, so after about 2 months it was cancelled. Still, happy memories. That will do. It was even better than I expected. I went to Mt Fuji at the end of July. I get out of breath when I went up top. It hurts in the scar. but I saw a beautiful view. I hope my advice will be of some use to you. 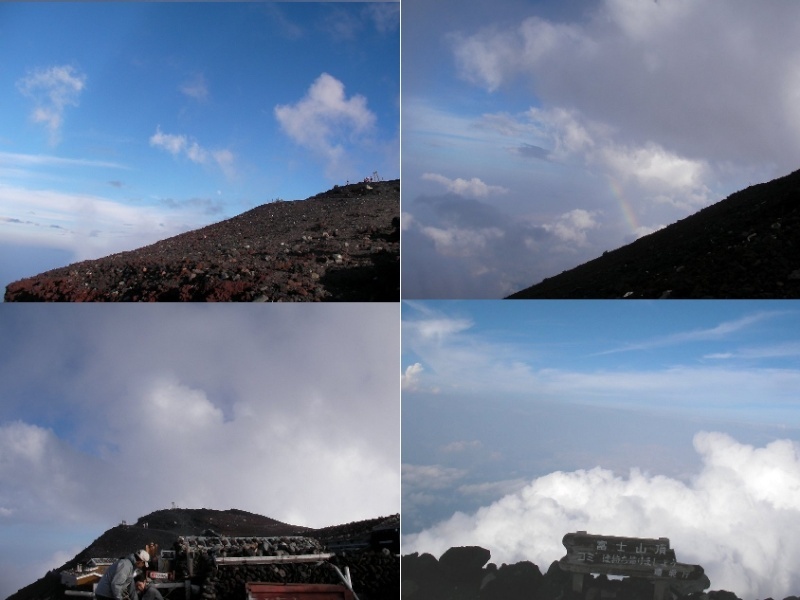 Mt Fuji top of place, Sometimes, the temperature drops below zelo. 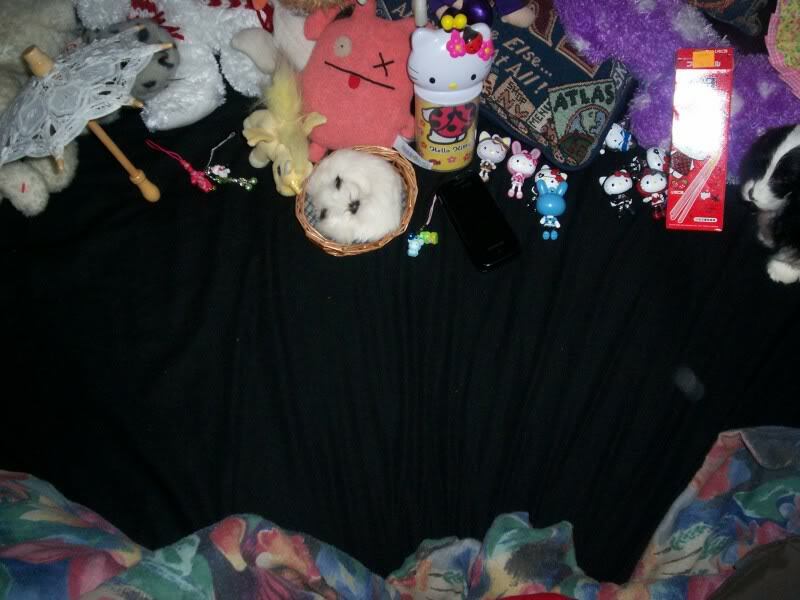 How did you get to the top mikanomoide? Great views. I hope to do this one day also. Did she said about in Japan? Sneakglove wrote: How did you get to the top mikanomoide? I was go on foot a half day. I had a very tiring day. and it was bleeding a little. but I didn't have to suture the cut. Recently, that's hard to hear. BTW, Would you mind if I ask you a favor? I'm lucky if that's all right with you. I'm going to the customary New year's shrine visit. They are swallows. 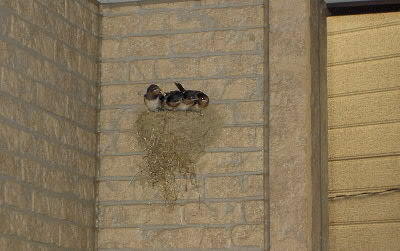 They were born here(the wall of my house) and flew away soon. I hope to meet them next year. OK,I will post a next pic soon. OK, next challenge is "YOUR FOOD" (sweets, snack). (Gorgeous, beautiful, funny, not good).anything is OK. Mine is Taiyaki(s). 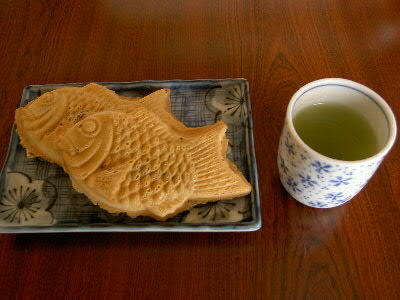 Taiyaki is a funny waffle. There is the paste of sweet beans inside. Joe Perry (Aerosmith) likes Taiyaki so much. someone-do you want your TORTA DE JAMON with a lettuce leaf?